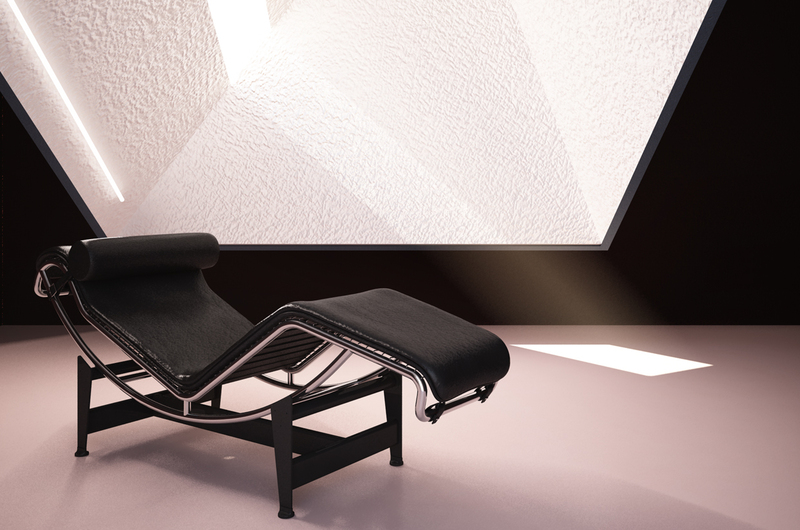 Le Corbusier’s architectures are built around a special relation with light. The drama of the discovery of space appears through a careful setting of the natural illumination. Which, carefully oriented, creates a filter between the geographical space and the inner inhabited one. Large portions of the architecture are then dedicated specifically to interpret the light, drive it, filter it, dose it, analyze it. 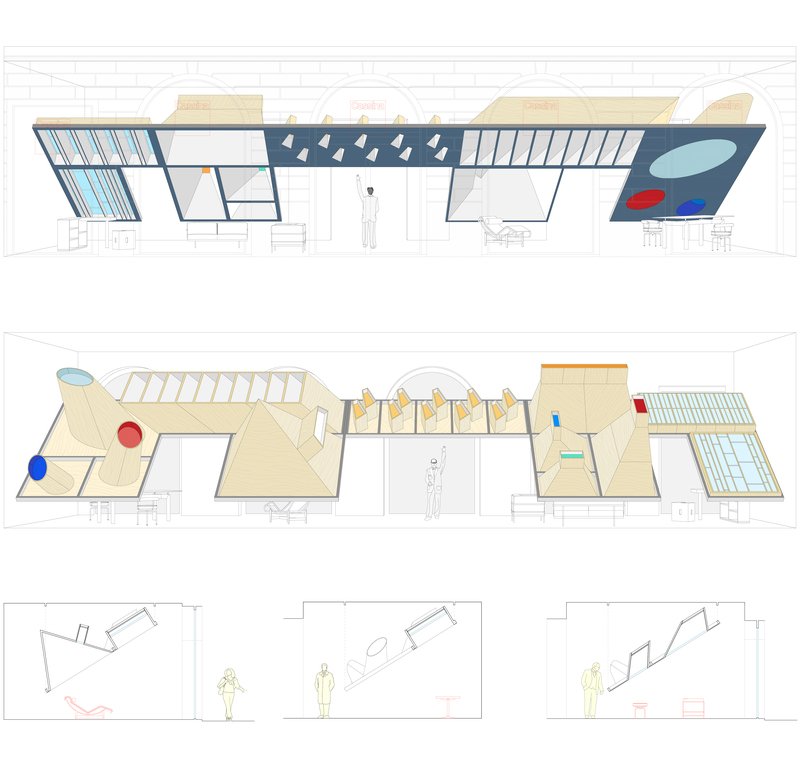 The luminosity that is generated by that architecture becomes an integral part of the space. Light as an experience of the physics of matter. 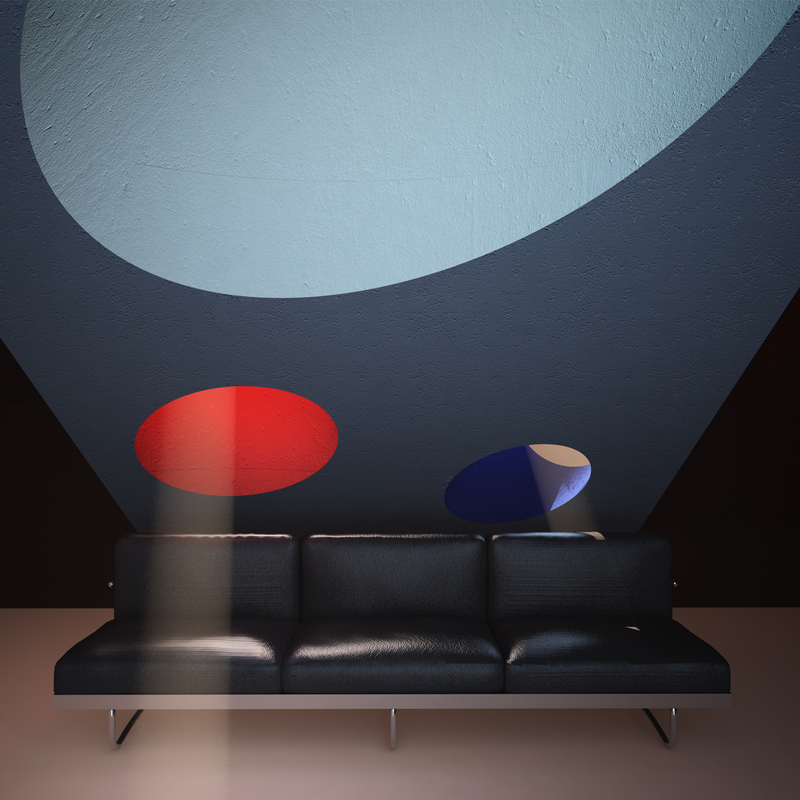 To “tell the space according to LC” we envisioned to recall his projects of light by creating a new skylight space for the Cassina LC 50 project. 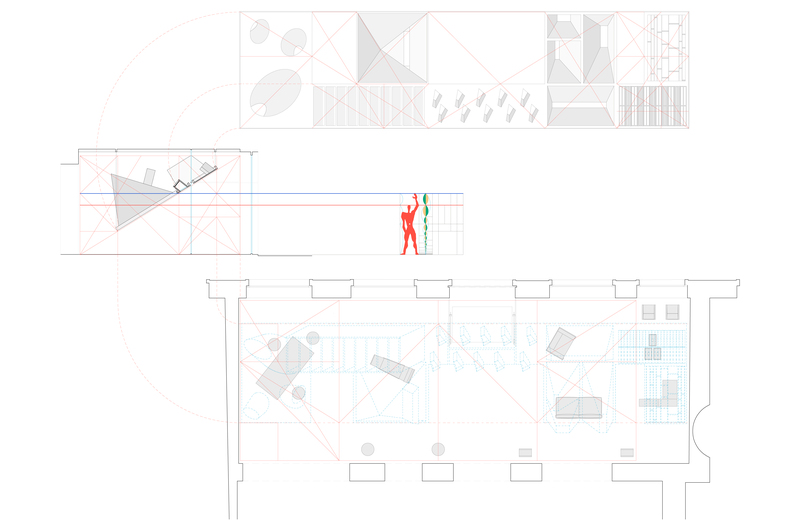 A large and complex device of light reorganize the space of the shop windows and its interior architecture. All the displayed furniture items of the LC Cassina Collection are set in a re-enactment of importrant bright spaces designed by LC. Visitors can lie down on his famous chaise longue and imagine to be totally immersed in the spiritual atmosphere of the oratory of the monastery of La Tourette. Also the sum of all light fixtures creates a solid catalog of Corbusier’s imaginary, which is offered as original synthesis of space: everyone can see the space through the eyes of the master.